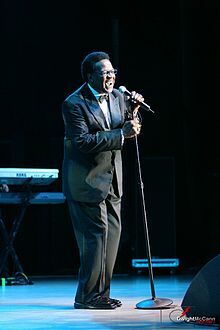 Al Green will be in concert at Universal Studios on Saturday, June 30th, 2012 as part of ther annual summer concert series at 8pm. Click here for more information about the Universal Studios Summer Concert Series. This entry was posted in Concert and tagged Pop, Universal on February 11, 2012 by Orlando Concert Guide Staff.